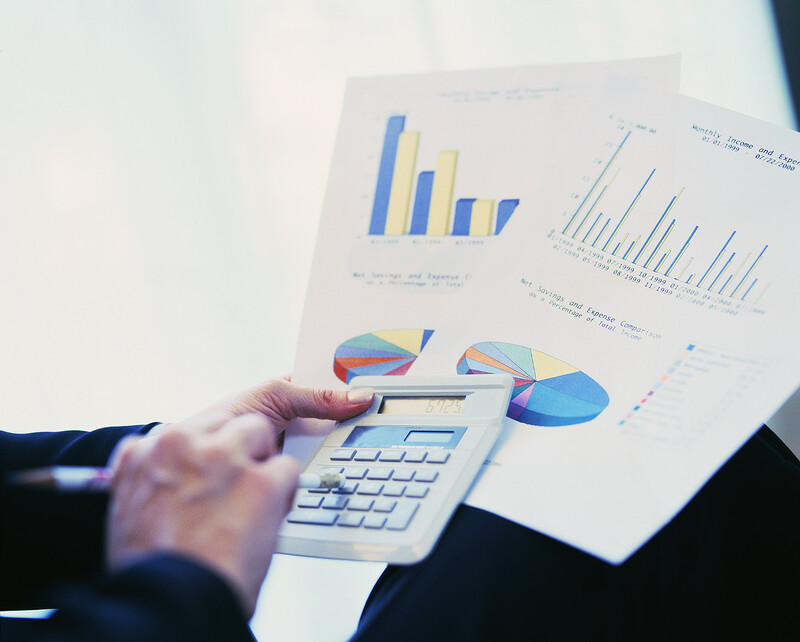 Financial statements communicate the financial condition, profitability, cash flow, and performance of a business. They are presented in a structured manner which is easy to read and understand. In large businesses these are often complex and detailed documents. Participants, in this course, will gain a deeper insight into financial management and financial statements so as to provide a more effective service. They will gain a greater understanding of financial concepts and financial statements. The course also covers aspects of internal control and auditing in organisations. This is an introduction to Financial Management concepts and covers the basic elements involved in managing the finances of organisations. This unit provides a step-by-step approach to demystifying the different elements of Financial Statements. Participants will get the opportunity to understand the different statements and terminology used. This unit covers an introduction to analysing financial statements using financial ratios. Participants will be able to read and understand what the different ratios tell them about the state of the organisation. The participant will learn the basic concepts around internal controls and auditing in an organisation. This course is aimed at managers who have to read and interpret financial statements as part of their job functions but have basic knowledge of financial management.